Pismo Adventures will strive to put you on a buck. You can return home after a challenging hunt. Procure your own delicious organic meat to feed your family for months. 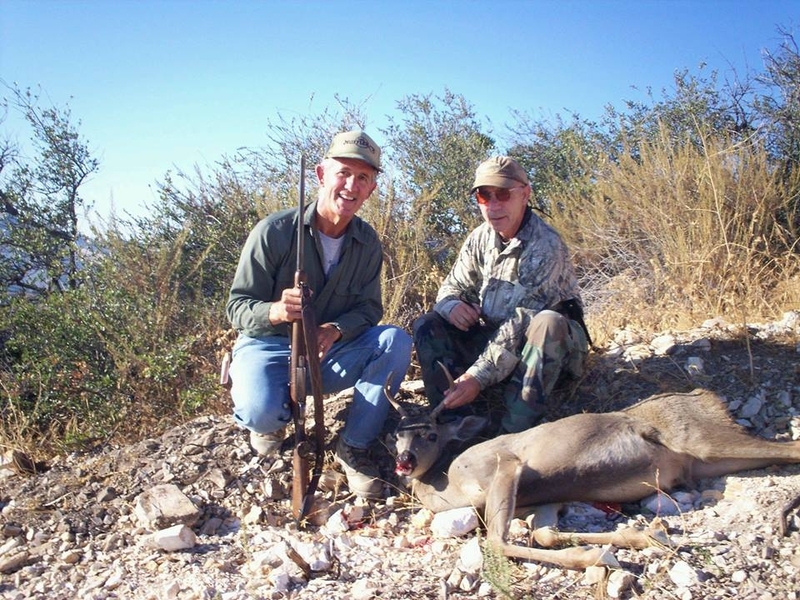 Mike Muscio invites you to experience a backcountry hunt for blacktail deer. All the hiking is worthwhile. Pismo Adventures: Its more than a hunt. 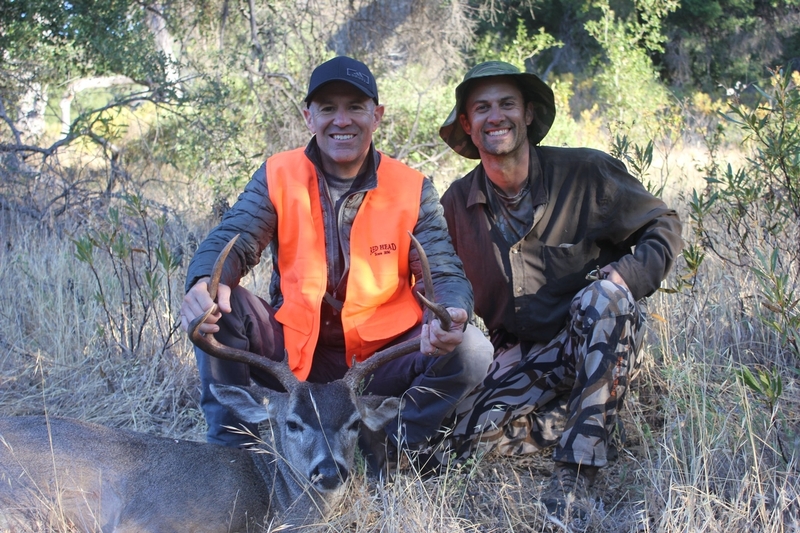 Mike Muscio invites you on a hunt for blacktail deer in the Santa Lucia Mountains. Book a hunt from July 14 archery until December with rifle hunts in between. Test your skills against the same terrain that the famous explorer Cabrillo trekked. It hasn’t changed much from the olden days. Have fun on a five day hunt. Choose from a trailhead or backpack trip. Find the wild within. At Pismo Adventures we've run into outdoorsmen who only want to kill the animal, they might miss a sunset. We've run into hikers than have no interest in hunting and will chase a sunset. Pismo Adventures to be poised in the middle. That's why we offer more than just hunting. Here is a little shameless self promotion. This link will take you to the Pismo Adventures amazon affiliate page. There are no requirements to shop there, only if it is convenient for you. Take what is useful on these blogs, leave the rest. My intention is that it helps outdoorsmen to realize that these experiences are more than a hunt.